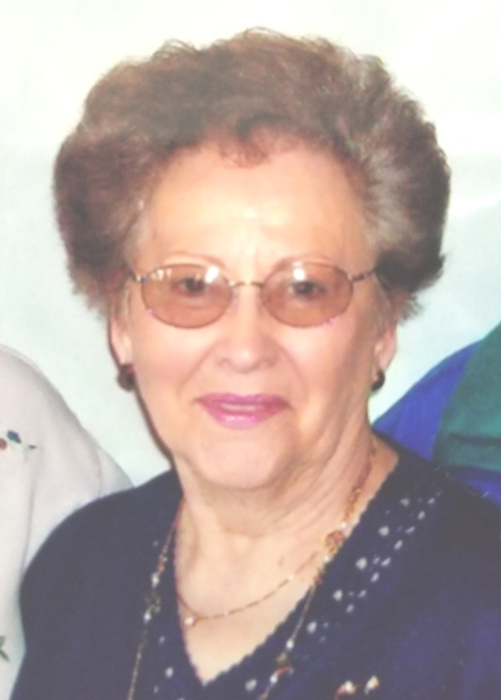 Edna Lucille (Moon) Mullikin, 87, of Ridgeville, IN entered into eternal peace in heaven on April 13, 2019. Edna was at home surrounded by her loving husband, Allen and daughter, Connie Sue Dow. Edna was the daughter of beloved parents, Herman R. and Doris A (Wagner) Moon. She was born in Farmland, Randolph County, Indiana on June 26, 1931. Edna will be remembered for her sweet smile and gentle loving soul. She was a devoted and loving wife to Allen and a precious loving mother to Connie Sue. Edna loved growing her beautiful flowers and garden at her country home which she treasured. She was generous and giving to all. Edna leaves to cherish her memory her husband of 50 years, Allen; her daughter, Connie Sue Dow of Albany; a sister, Reita M. Hardwick and nieces; and a special nephew, David Cheesman. She was preceded in death by her parents, Herman R. and Doris A Moon; her brothers, Jack Moon and Robert Moon; an a dearly loved nephew, Jeff L. Moon.